Disputed authorship – In a 1987 interview published in the New York Times, Mitchell Parish claimed to have written the lyrics. The main theme was provided by Bigard, who learned it in New Orleans, Louisiana from his clarinet teacher Lorenzo Tio, who called it a “Mexican Blues”. 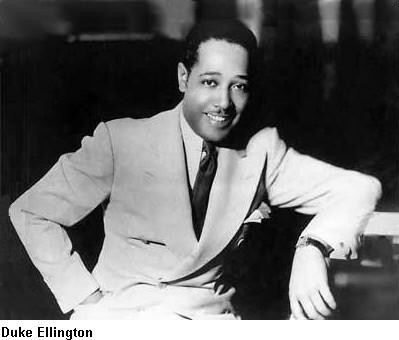 Ellington’s distinctive arrangement was first recorded by his band for Brunswick Records (Cat No. 01068) on 17 October 1930. It was recorded twice more in 1930. These recordings featured Arthur Whetsol (trumpet), Joe Nanton (trombone), Barney Bigard (clarinet), Duke Ellington (piano), Fred Guy (banjo), Wellman Braud (bass), Sonny Greer (drums). An unusual thing about this piece was the way that the Duke blended the muted trumpet, muted trombone and clarinet, to give a unified sound. At the time of these first three recordings in 1930, the usual voicing of the horns would be clarinet at the top (highest pitch), trumpet in the middle, and the trombone at the bottom (lowest pitch). In “Mood Indigo,” Ellington voices the trombone right at the top of the instrument’s register, and the clarinet at the very lowest. This was unheard of at the time, and also created (in the studio) a so-called “mike-tone”—an effect generated by the overtones of the clarinet and trombone (which was tightly muted as well). The “mike-tone” gives the audio-illusion of the presence of a fourth “voice,” or instrument. 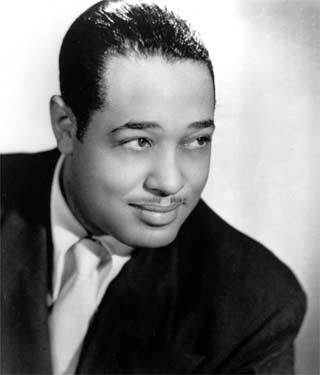 Duke Ellington and his Orchestra: The provider dates this recording October 1930. That means it could be either the 17 October recording under the pseudonym The Jungle Band, or a 30 October side recorded as The Harlem Footwarmers. 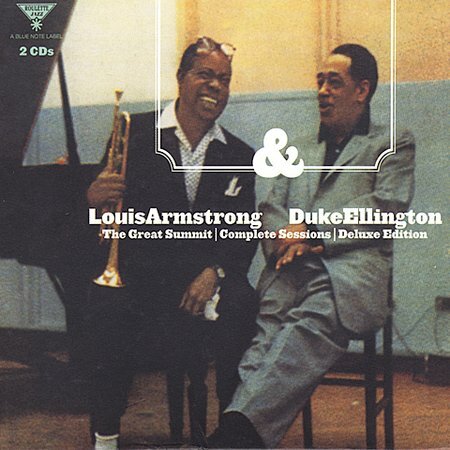 From the album The Great Reunion: Louis Armstrong and Duke Ellington – 1963. Vocals by Armstrong. Disabled video replaced 12 Mar 2010. Henry Lange’s Orchestra – 1931. The provider gives the following information about Lange. Born 1895, in Toledo, Ohio. Composer, songwriter (“Hot Lips”), conductor and pianist, educated in public schools and a private music student of Arthur Kortheur, Max Ecker and Herman Wasserman. He was a pianist in the Paul Whiteman Orchestra and made a European tour between 1920 and 1924. The following year, he formed his own orchestra and was appointed the music director for Baker Hotels in Texas, and toured in vaudeville. In 1936, he was the director of a radio station. His other popular-song compositions include “I Adore You”, “Yes Sir, That’s Lazybones”, “Regret”, and “On Sunday Night”.